We hope you have had a chance to have a look at the refurbished section of our website for educators, including discussion board exclusively for education-related topics. We hope you will add your voice to the ongoing discussions, or start a new one. In commemoration of Teachers’ Day this month, we are starting a new series aimed at sharing experiences of new teaching techniques our readers have tried in their classrooms. The first article in this series will appear later this month. Stay tuned! We are also currently seeking new entries for future segments of this series. This can include a way to make lectures interactive, or trying any pedagogical method apart from traditional lecturing. Interested in sharing your experience? Drop a line to hello@indiabioscience.org. 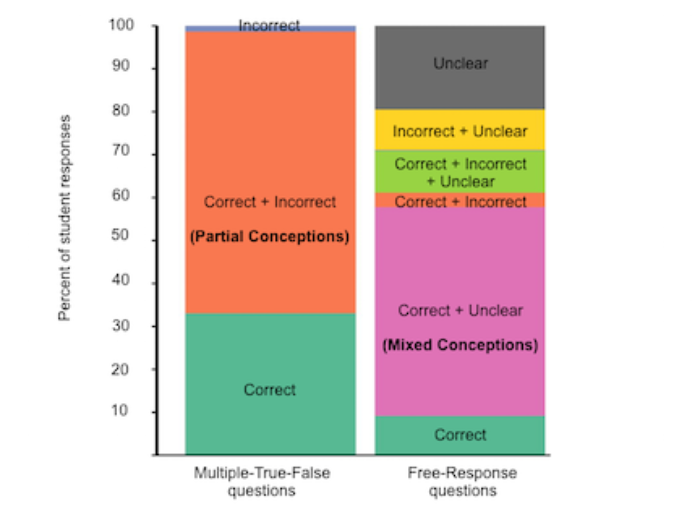 Anusha Krishnan summarises a recent research study that highlights how framing the same question differently can highlight different facets of student understanding. As an education consultant, Sushama Yermal works with teaching faculty towards their professional development. 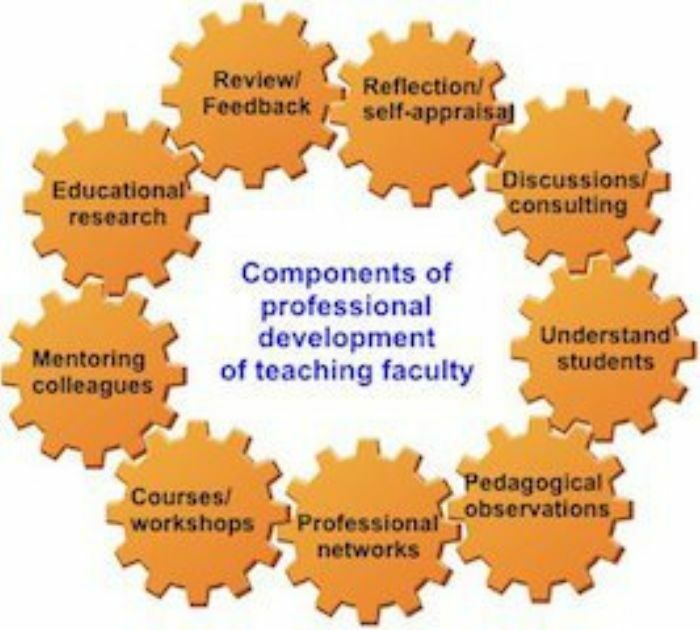 Here, she outlines some of the avenues available for professional growth of undergraduate faculty in India. 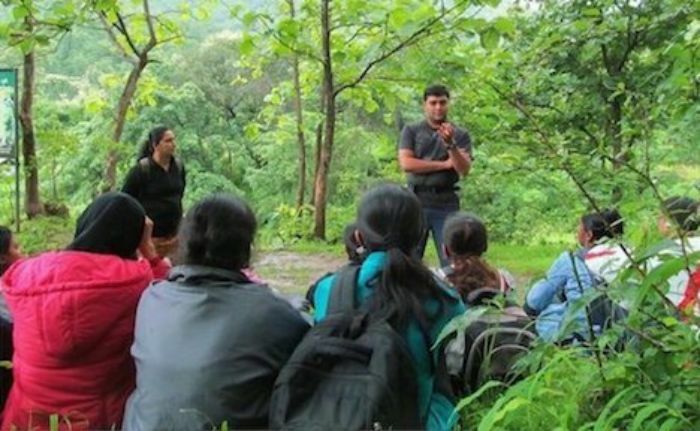 Asim Auti shares some of the student-centric teaching strategies that he has adapted, while he has been teaching at Abasaheb Garware College, Pune. This workshop will orient teachers of UG & PG Chemistry courses towards using environment-friendly practices and processes in the Chemistry laboratory. There will be a combination of lectures and hands-on lab sessions. This is a part of a series of workshops, designed to introduce teachers to Research-based Pedagogical Tools (RBPTs), that focus on process of science rather than information, and help students develop critical thinking and problem-solving abilities. These workshops also give teachers a platform to network with peers and to get information on funding opportunities. Teachers from all science disciplines, teaching UG or PG level courses from all over India are eligible to participate. 2-year full-time fellowship programme, funded by Azim Premji Foundation. Fellows will be actively mentored through hands-on training, engaging in educational dialogue and by directly participating in a range of activities designed to bring change in our education system. A monthly stipend is paid to all selected Fellows. The Melinda Gray Ardia Environmental Foundation is offering grants that support innovative ecology curricula. In particular, the foundation funds projects that combine field activities and classroom ecology learning with a holistic approach, problem-solving, and that incorporate experimental learning. Prize: Grants of up to $1,500 will be awarded.